A luxury group of hair & beauty salons est.1974. 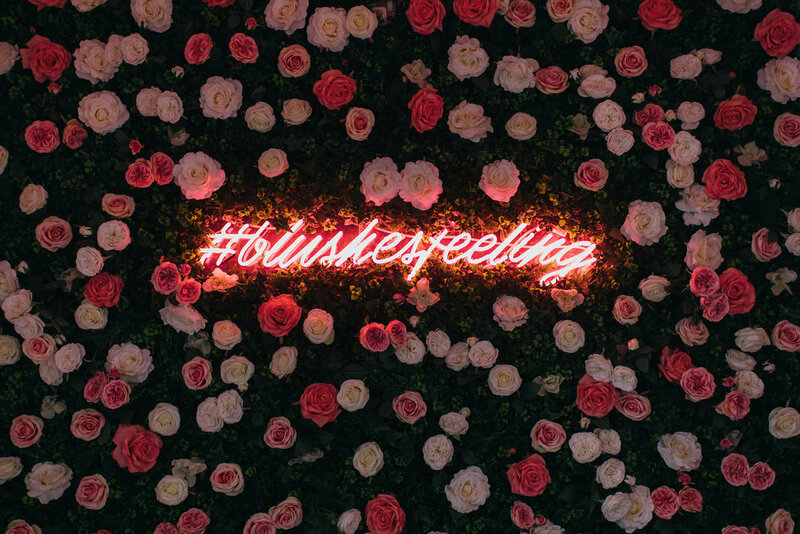 Blushes salons are inspired by innovation, fuelled by fun and carefully designed for the experience our customers. world-renowned style consultant Michelle Blake. 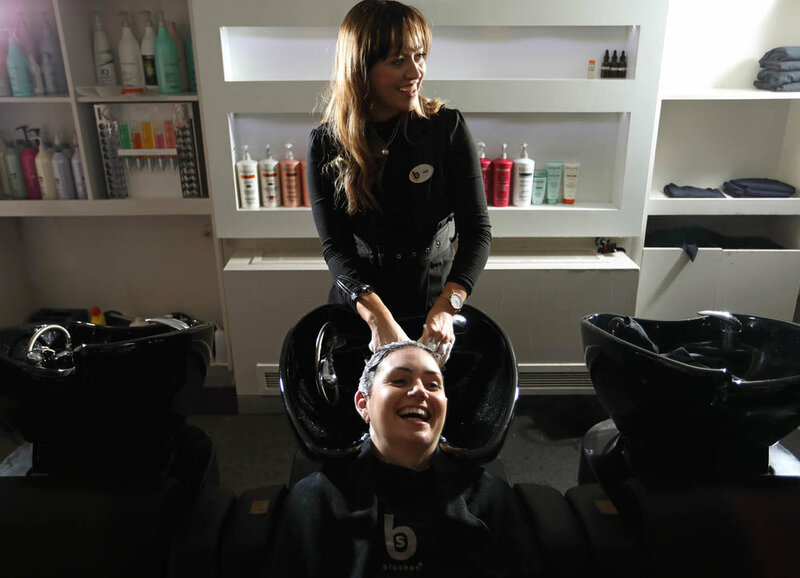 When you walk into any Blushes Hair & Beauty Salon, you’ll instantly know that you are somewhere special. 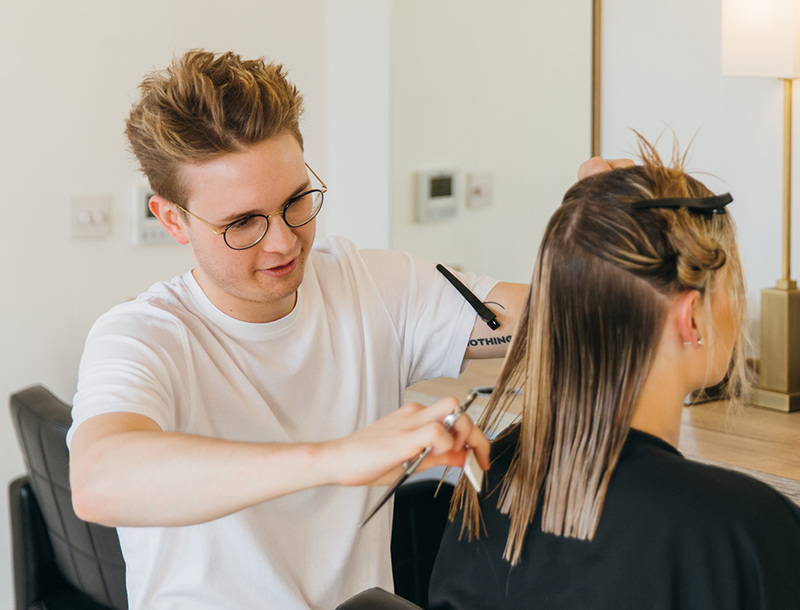 Boasting beautiful interiors, a relaxed atmosphere and leading stylists who will transform your locks, each of our salons has a unique insta-worthy identity, you can’t help but photograph! Let’s be social, together! 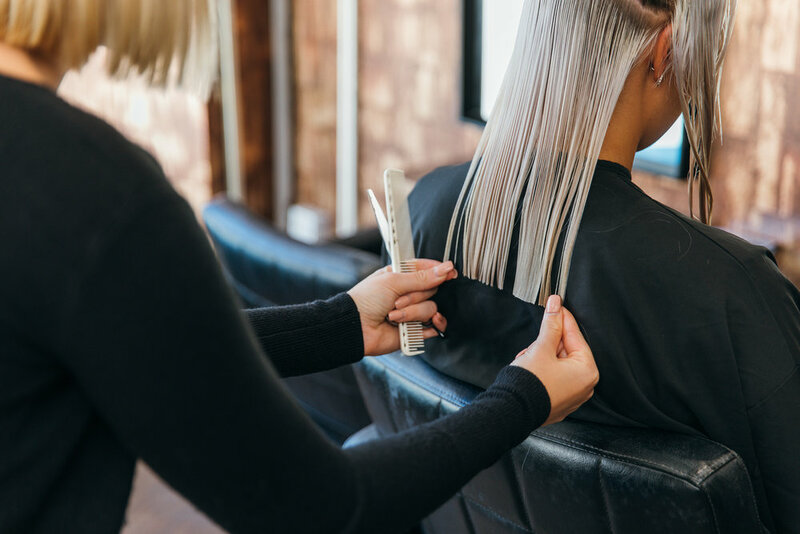 We like to chat with our clients whether it’s in one of our salons or on social media. It’s a great way for us to share exciting news and offers as well as keep in touch with clients and gain all important insight to help us improve our services. Use #BlushesFeeling and join the conversation.